The fabled last will and testament of Alexander the Great may have finally been discovered more than 2,000 years after his death. A London-based expert claims to have unearthed the Macedonian king’s dying wishes in an ancient text that has been ‘hiding in plain sight’ for centuries. The long-dismissed last will divulges Alexander’s plans for the future of the Greek-Persian empire he ruled.It also reveals his burial wishes and discloses the beneficiaries to his vast fortune and power. The fabled last will and testament of Alexander the Great, illustrated above, may have finally been discovered. 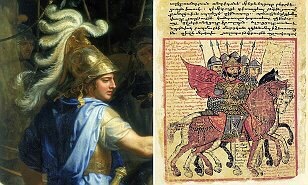 A London-based expert claims to have unearthed Alexander the Great’s dying wishes in an ancient text (pictured) that has been ‘hiding in plain sight’ for centuries. 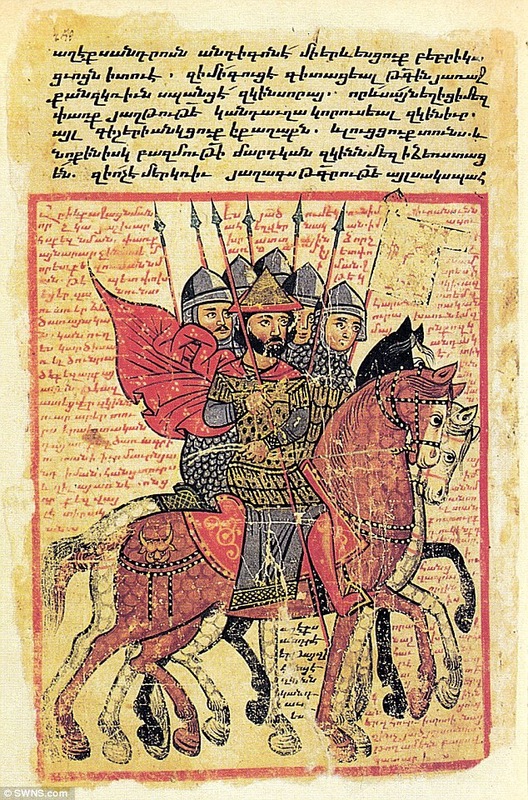 The long-dismissed last will and testament divulges Alexander’s (pictured) plans for the future of the Greek-Persian empire he ruled. 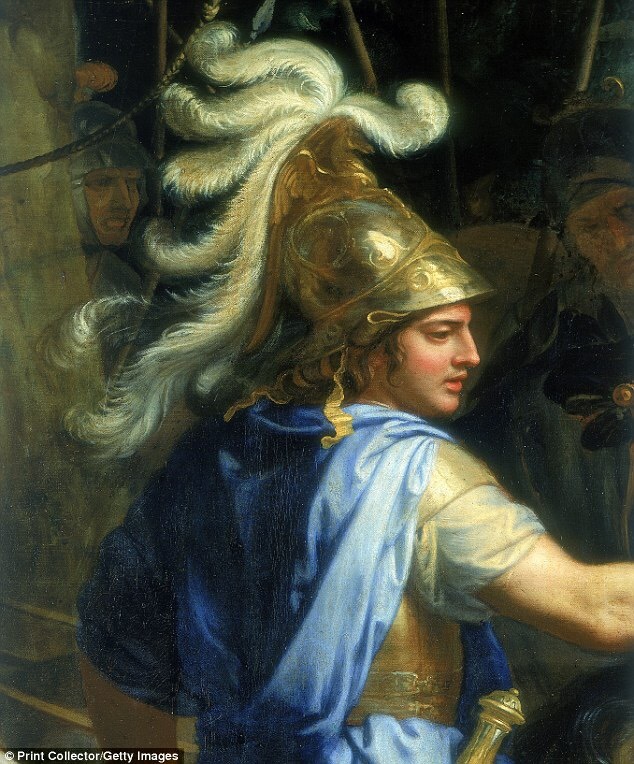 Alexander the Great is arguably one of history’s most successful military commanders. Undefeated in battle, he had carved out a vast empire stretching from Macedonia and Greece in Europe, to Persia, Egypt and even parts of northern India by the time of his death aged 32. 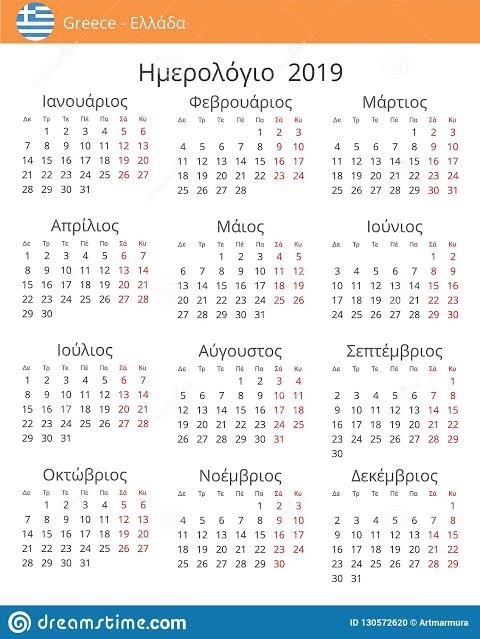 Only five barely intact accounts of his death at Babylon in 323 BCE survive to the present day. None are from eyewitnesses and all conflict to varying degrees. According to one account from the Roman era, Alexander died leaving his kingdom ‘to the strongest’ or ‘most worthy’ of his generals. 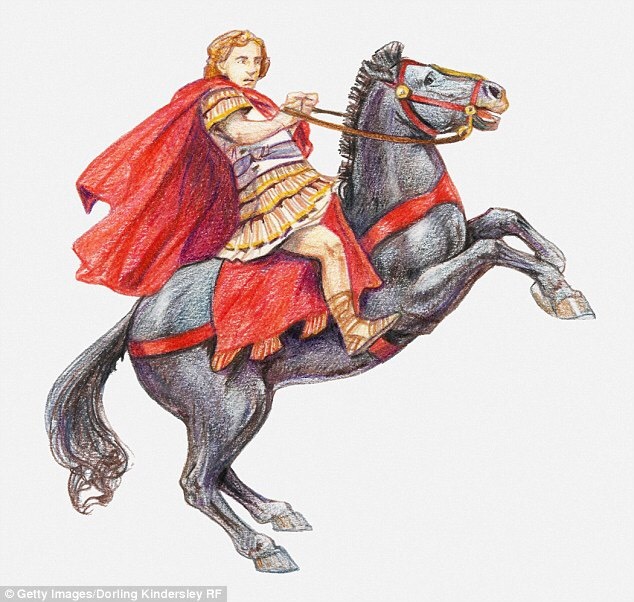 Evidence for the lost will can be found in an ancient manuscript known as the ‘Alexander Romance’, a book of fables covering Alexander’s mythical exploits. 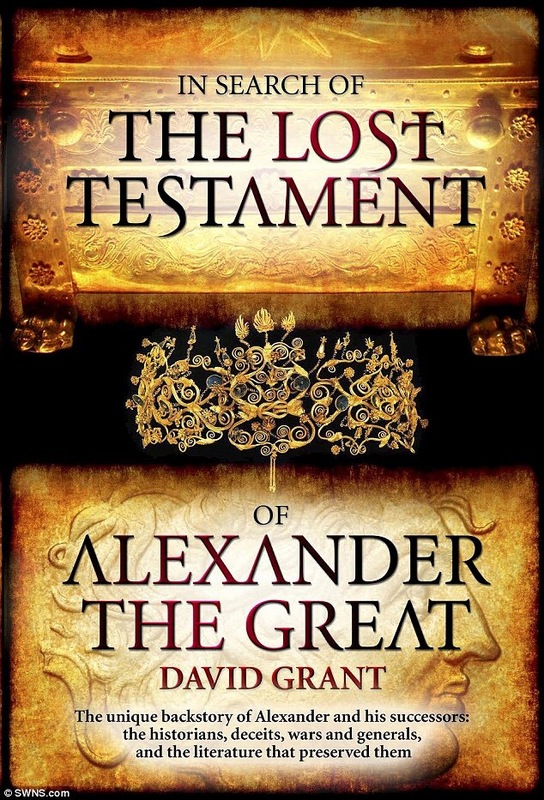 Likely compiled during the century after Alexander’s death, the fables contain invaluable historical fragments about Alexander’s campaigns in the Persian Empire. Historians have long believed that the last chapter of the Romance housed a political pamphlet that contained Alexander’s will, but until now have dismissed it as a work of early fiction. 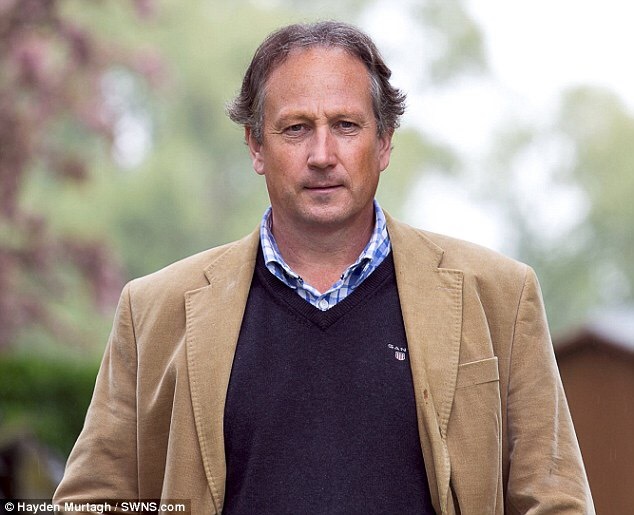 But a ten-year research project undertaken by Alexander expert David Grant suggests otherwise. The comprehensive study concludes that the will was based upon the genuine article, though it was skewed for political effect. He believes that Alexander’s original will was suppressed by his most powerful generals, because it named his then unborn half-Asian son Alexander IV and elder son Heracles as his successors. Rather than accepting the leadership of what the Macedonians saw as ‘half-breed’ sons, which would have been ‘unthinkable’, they fought each other for power in a bloody period of infighting and civil war known as the ‘Successor Wars’.